Ms. Zeigler joined Cedar Realty Trust in March 2016 after serving as executive vice president and head of operations at Penzance, a Washington, D.C.-based commercial real estate investment company since January 2015. 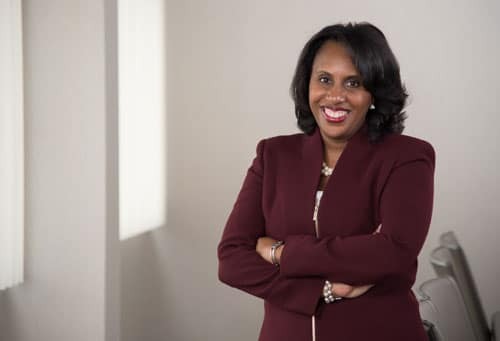 From 2005 to 2015, Robin worked at Federal Realty Investment Trust, most recently serving as chief operating officer for the mid-atlantic region. In that capacity, she was responsible for the operations of a portfolio of over 40 shopping centers and five mixed-use projects representing approximately 7.3 million square feet. Additionally, Robin provided oversight and strategic direction on mixed-use development and redevelopment projects. Robin holds a B.S. in Accounting from Florida A&M University and an M.B.A. from Georgia State University.